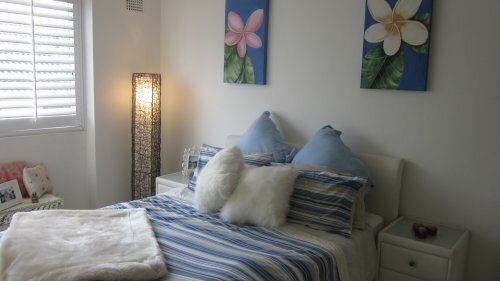 Coastal chic 2 bedroom apartment located in the vibrant village of North Bondi on Sydney's most famous beach. Minutes to beach and coastal walks. 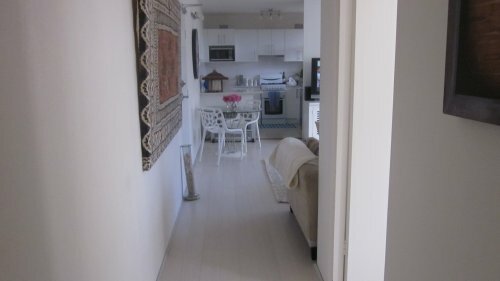 Our apartment is recently renovated and consists of 2 bedrooms, however only 1 will be in use as the other room is not furnished with a bed. We have white lime-washed bamboo flooring keeping with the beach house theme. 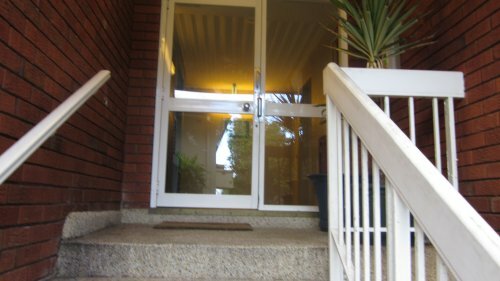 We are located on the second floor in a security building with intercom and an elevator. The apartment block is family friendly and we have fantastic neighbours. Our apartment is situated down a long driveway away from the road so there is no noise apart from the early rising birds. 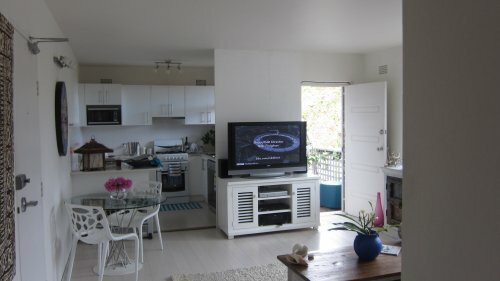 Apartment features 42" tv with over 50 channels including BBC, CNN, Fox Sports etc. Washer / dryer, gas heating and ceiling fans ensure a comfortable stay. Surf the world famous breaks of Bondi or keep in shape by walking the scenic Bondi to Bronte coastal walk, all just minutes from our apartment.. 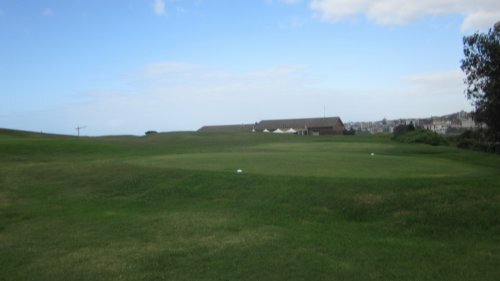 Golf equipment may be hired from the Bondi Golf Course across the road for those whose vacation must include a round of golf..
Local Farmers markets are located just down the road and are open every Saturday to access fresh produce and flowers and the fabulous Bondi Markets are open every Sunday where all sorts of fashion and jewellery may be found. We are a couple in our early young fifties working in administration management for the NSW Health Dept. We are well travelled and will be heading to Asia & Europe departing Sydney on 24 July 2012. 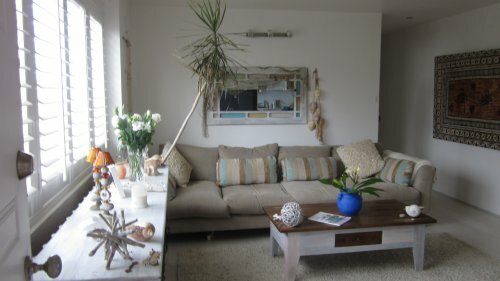 Our apartment will be available from that date until 14 September 2012 but we will only require accommodation in London/Europe from approx 28 July to 18 August 2012. 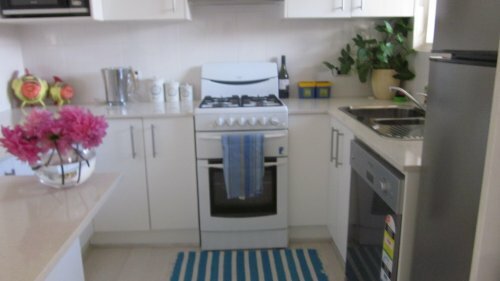 We are flexible with taking accommodation from 1 week to 3 weeks however our apartment will be available for the duration of our holiday if you require it.